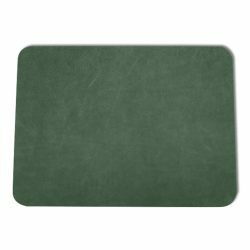 This turquoise leather desk pad is a beautiful blend of blue and green, creating a calm and cooling appearance. 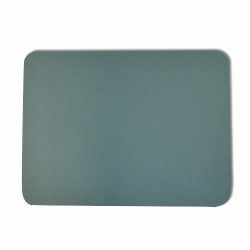 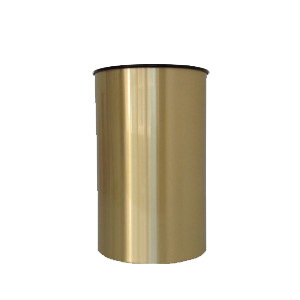 This color is associated with balance, energy, and creativity, which will provide positive energy in any workspace. 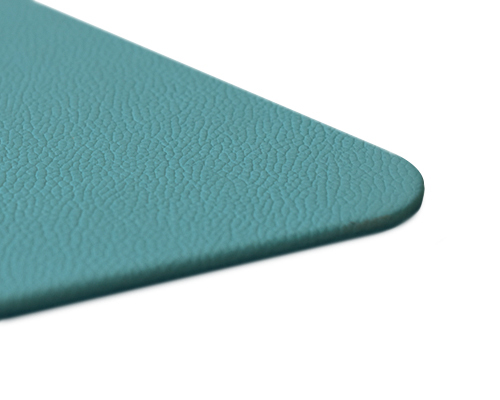 The vibrant hue will also bring a pop of color to your desk or table. 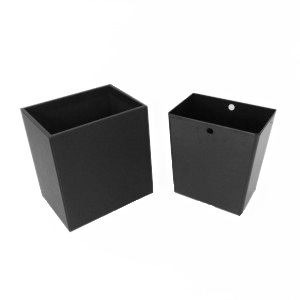 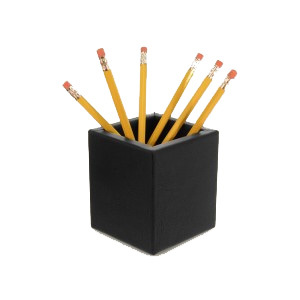 This beautiful hand-crafted piece will provide quality protection to your desk for years to come. 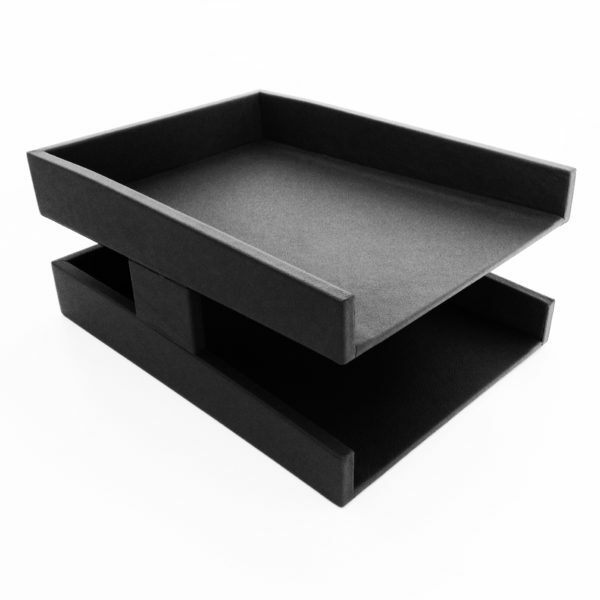 Our desk protectors are made of the highest grade raw hide, which means we don’t need to sand out imperfections, making the end product thick and durable. 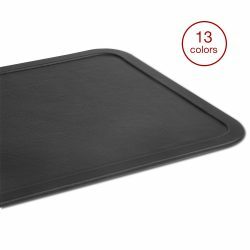 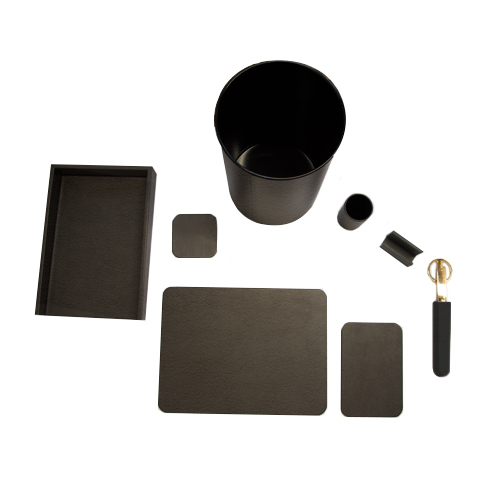 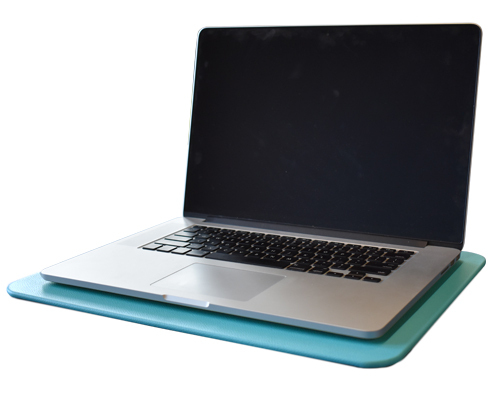 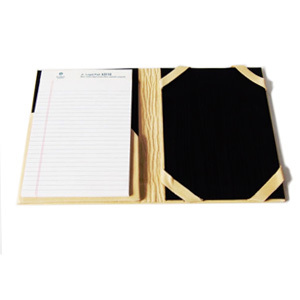 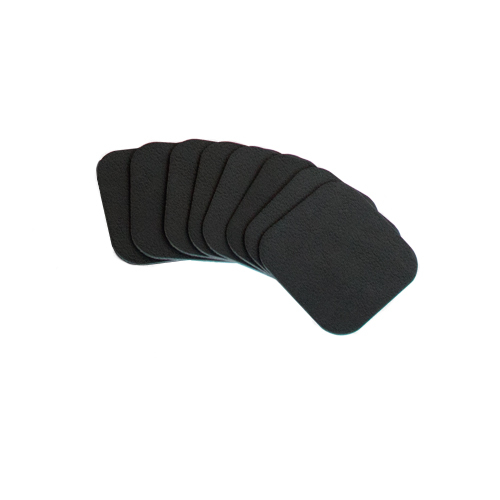 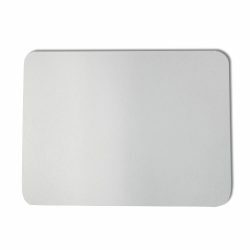 For additional protection, each desk pad has a ⅛” thick hardboard core that can withstand the abuse of everyday activities. 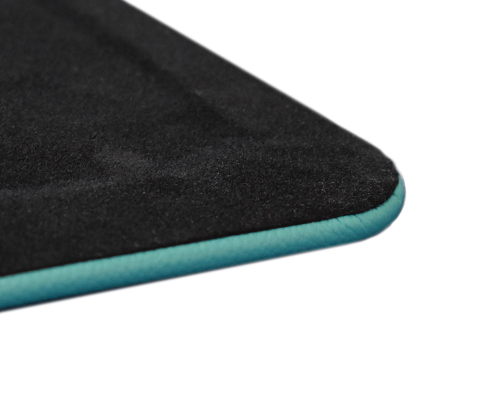 It’s also backed with a non-slip faux suede material. 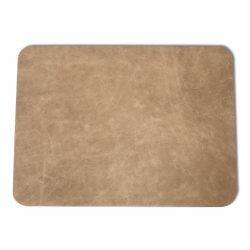 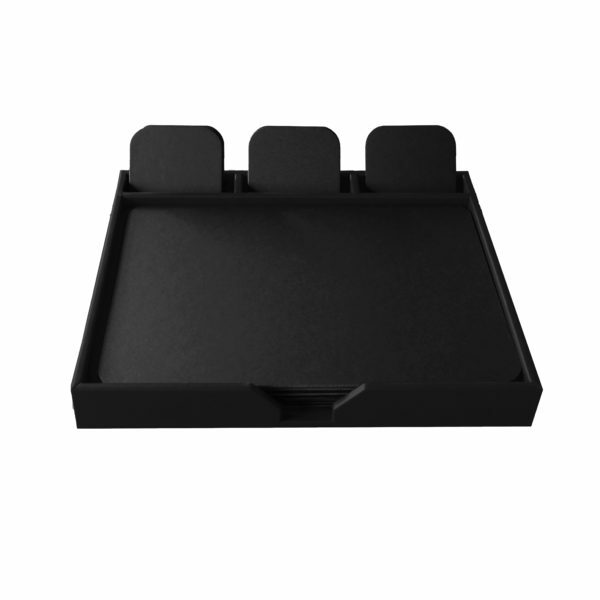 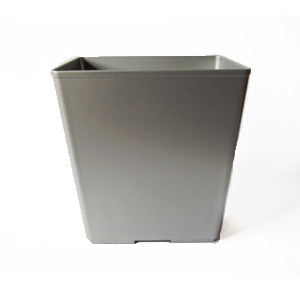 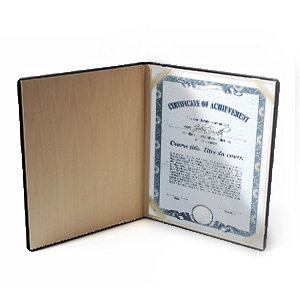 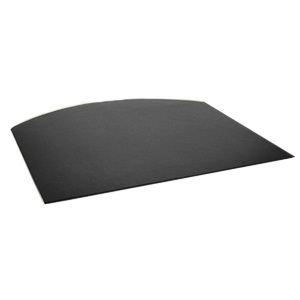 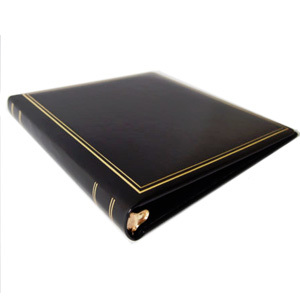 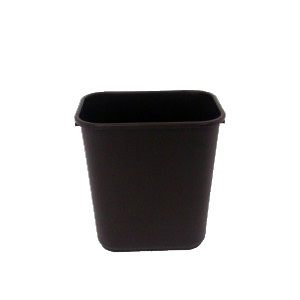 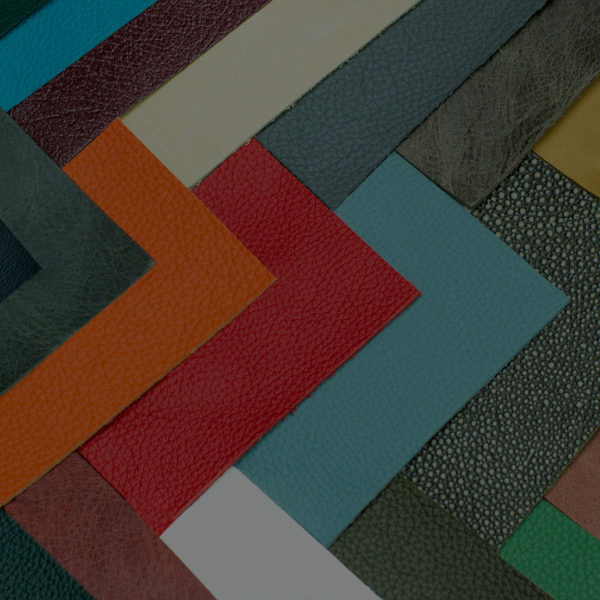 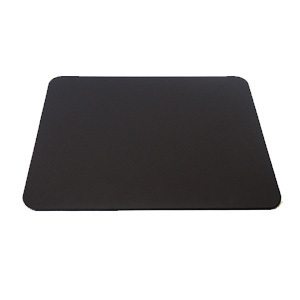 Our desk pads are offered in nine standard sizes that range from 12×16” to 24×38”. 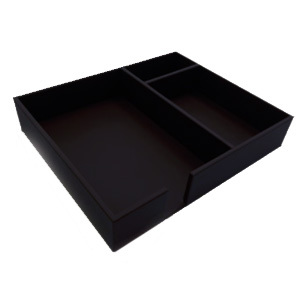 If you have a space with specific dimensions, fill out our custom desk pad request form and we will send you a quote.